PRAIZHOUSE: OKEY SOKAY PREMIERES ''WITHOUT YOU'' ACOUSTIC VIDEO. 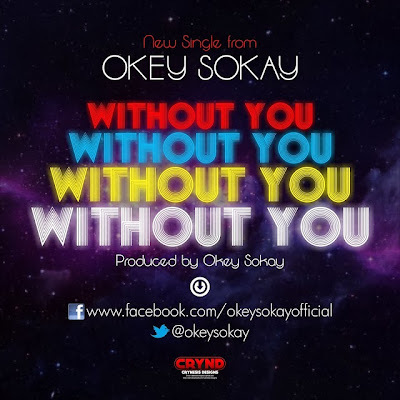 OKEY SOKAY PREMIERES ''WITHOUT YOU'' ACOUSTIC VIDEO. I also heard that he shot the video for ''HSKT'' some weeks back with cameo appearances by Sokleva of Rooftopmcs,DmSquared,Protek,and Gameman.Watch this space for the video when it comes out.